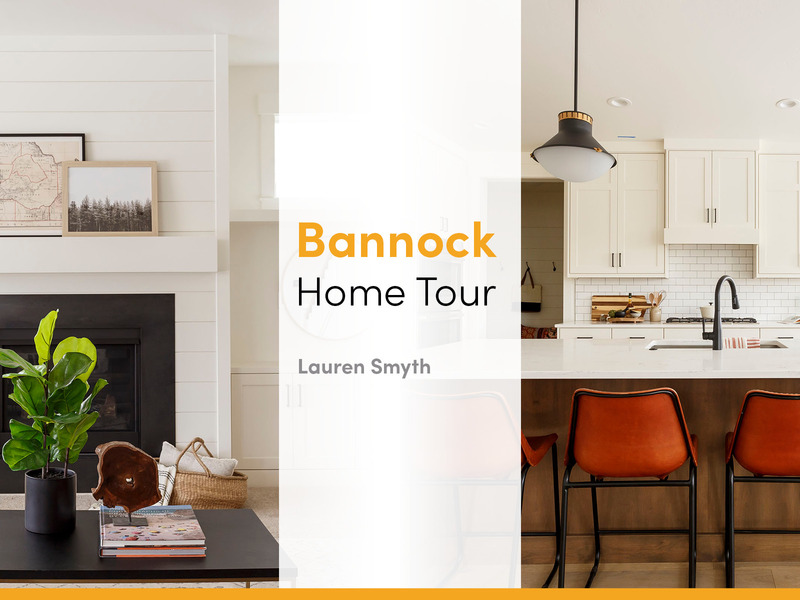 Our Bannock Model is one of my favorite floor plans and there are some features that make designing this house very fun. 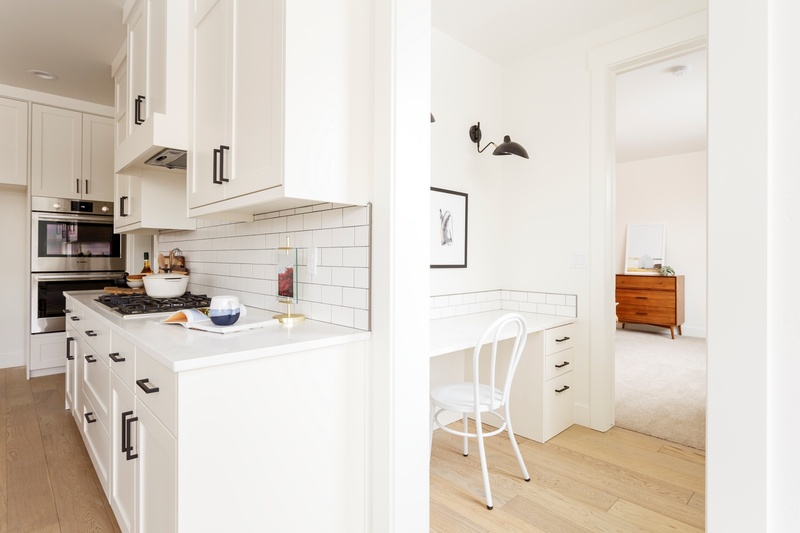 I specifically love the open floor plan with the built-in tech desk behind the kitchen wall. 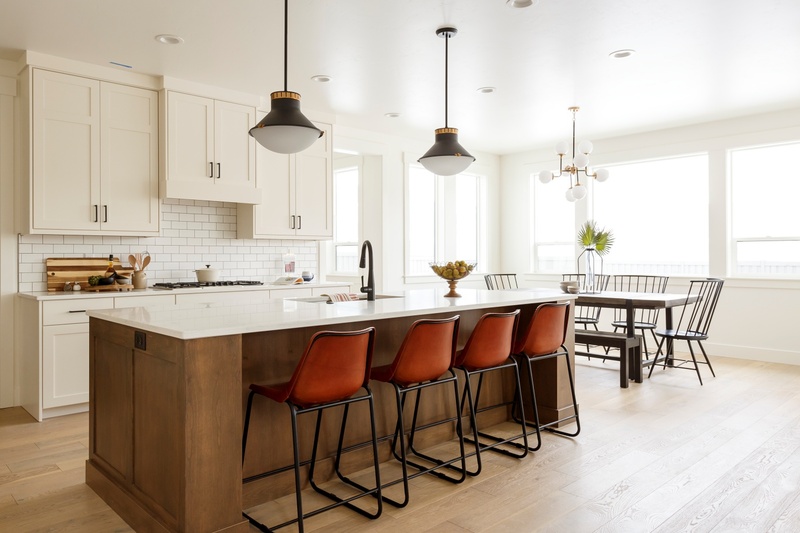 In this area, I wanted to add some task lighting and loved the sconces from Matteo Lighting to add a more mid-century modern feel to the farmhouse vibe that was already going on. Because this space is so open tying in all the finishes was really important and I wanted it to feel light and warm with industrial and modern touches. I did this through the cabinet pulls from Atlas Homewares, plumbing fixtures through Delta Faucet, a custom metal insert on the fireplace done by Excalibur Metal here in town with the shiplap surround to balance it out and of course the fixtures by Matteo Lighting. 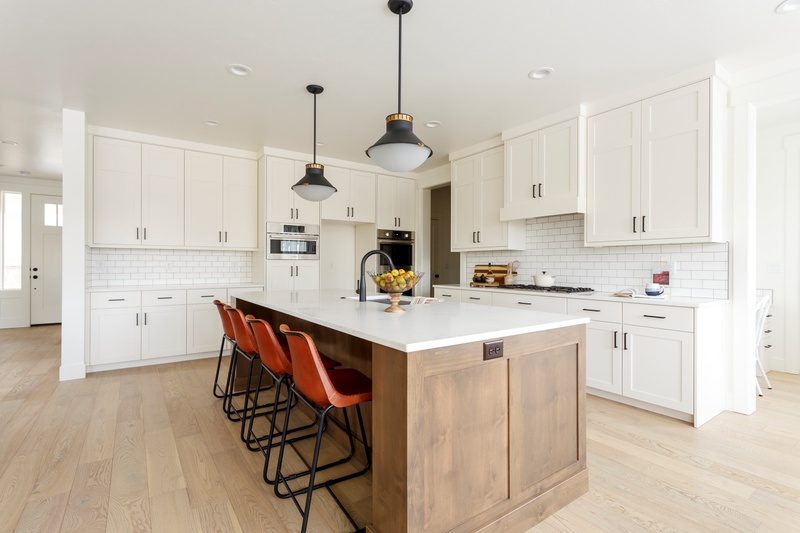 The goal was to make sure that this space ended up being neutral and balanced enough for any future homeowner to walk in and have their style work well with what was existing. Like Lauren's designs? 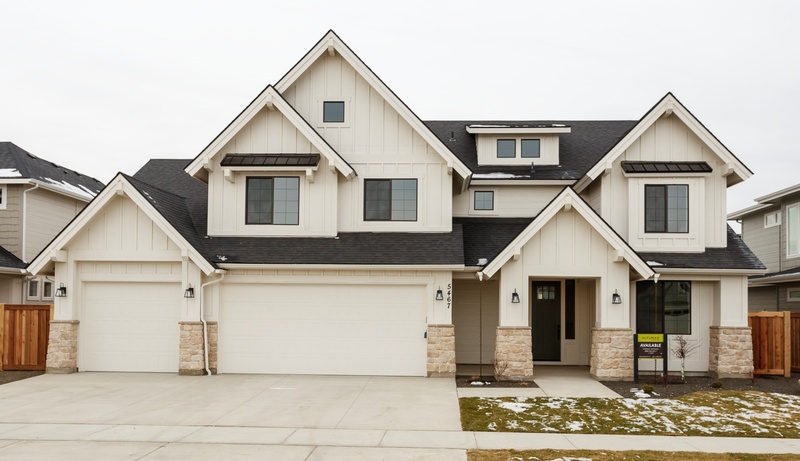 She personally designs all Alturas homes.